What'd you do THIS time, Britain?! 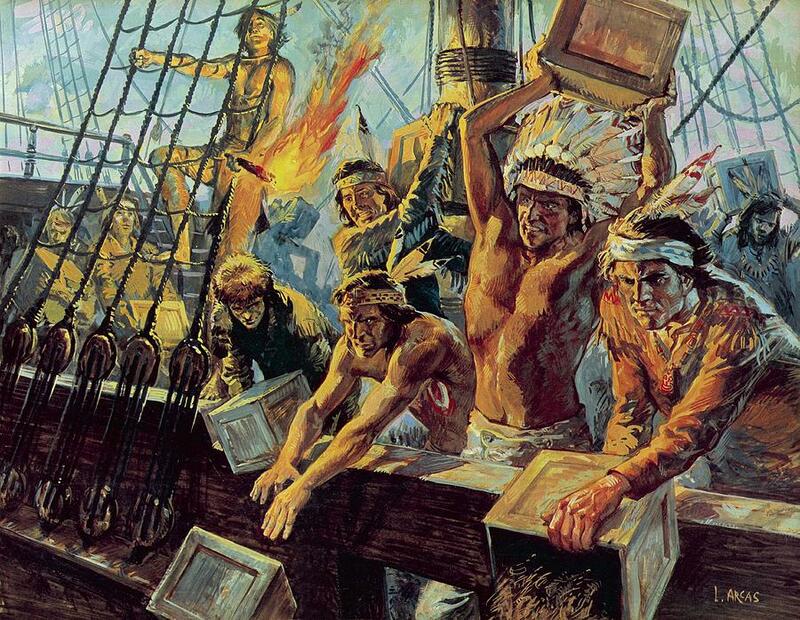 Despite what Americans would like to think, the loss of the 13 U.S. colonies didn't phase Britain. 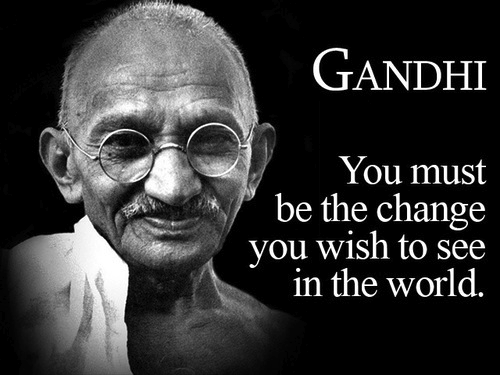 Britain simply shrugged its shoulders, licked its wounds... and then went about conquering the world. 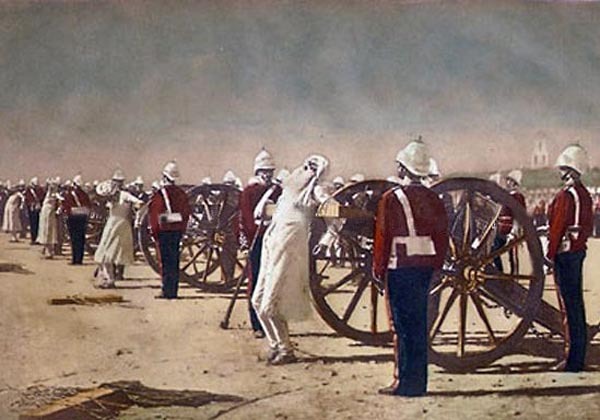 By the 1850s, Britain had established control over India. 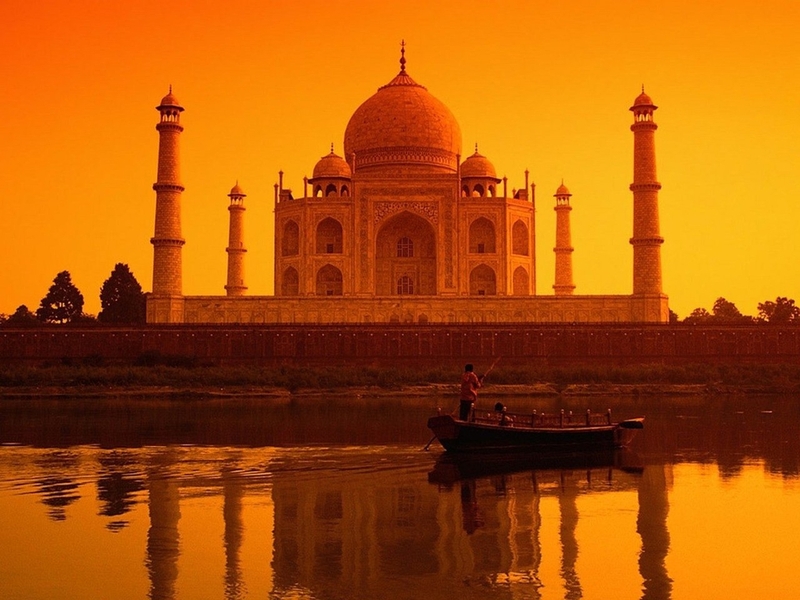 By way of conquest (or diplomacy - which, you know, isn't as "fun"), they had overrun numerous Indian kingdoms, even reducing the emperor of the mighty Mughal Empire to a mere figurehead. 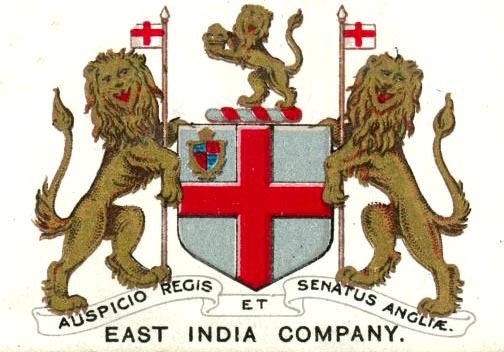 Britain's East India Company controlled British interests in India. 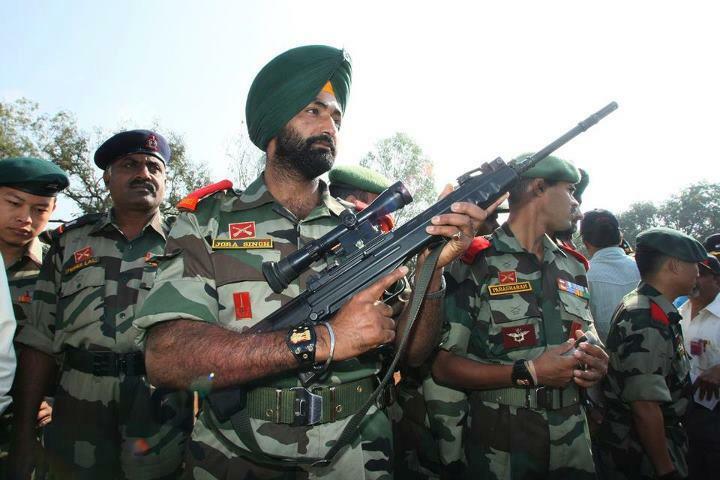 As a cost-saving measure, rather than deploy British soldiers from home, they trained local Indian soldiers. 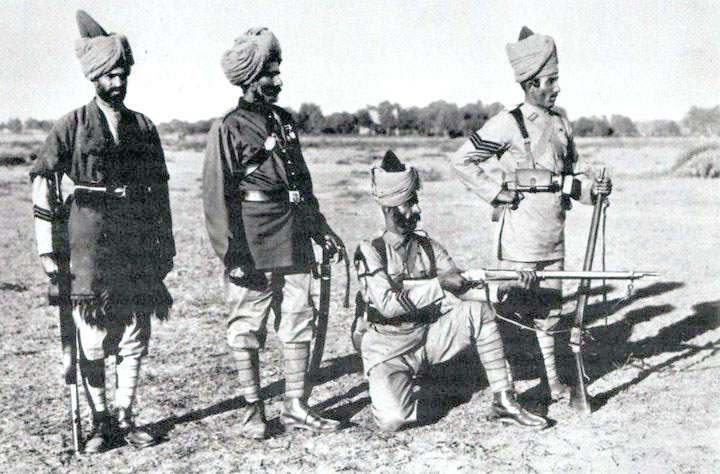 Soon, of the 160,000 troops in the Indian-British Army, only 24,000 were from Britain. 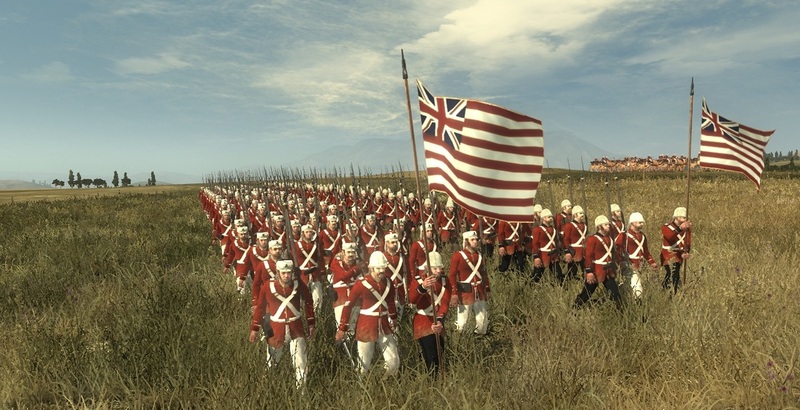 This saved a ton of money... but posed a serious concern that if the Indian soldiers ever rebelled, the British would be fighting, well, themselves, since they had trained these troops. 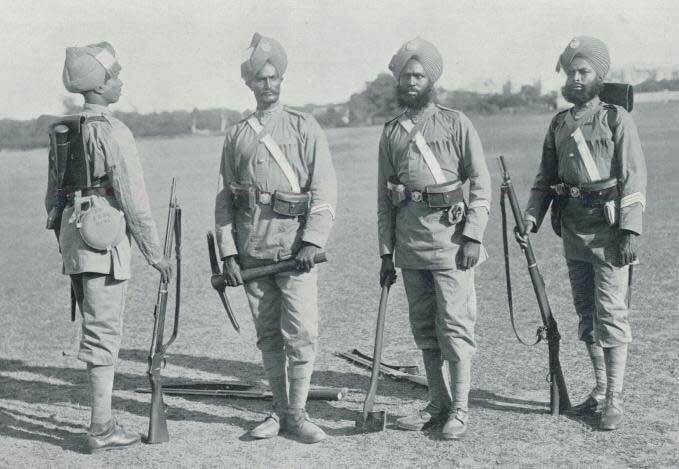 The Indian troops, called "sepoys", often felt Britain didn't respect their Hindu and Muslim religions and their society's caste system. Annnnd that's not good. 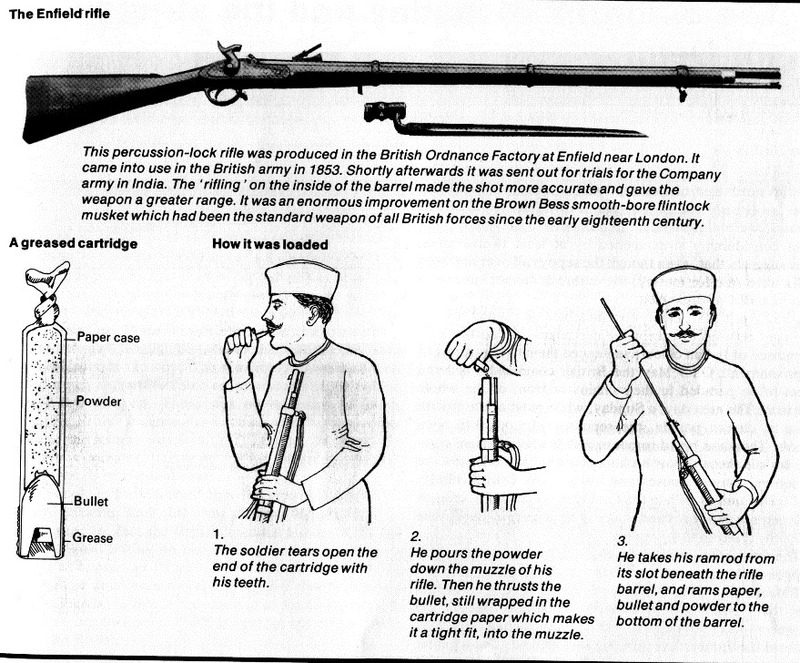 As a result, some sepoys refused to load their rifles with the new bullets. 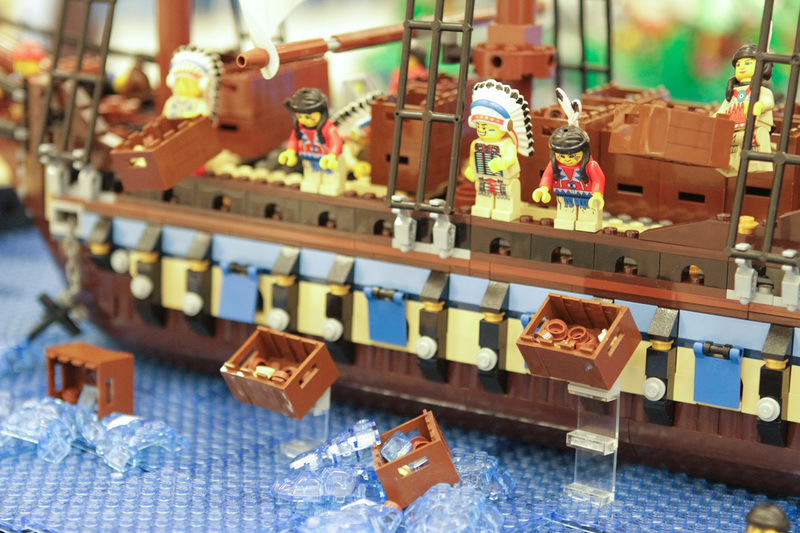 They were convicted of mutiny and jailed. 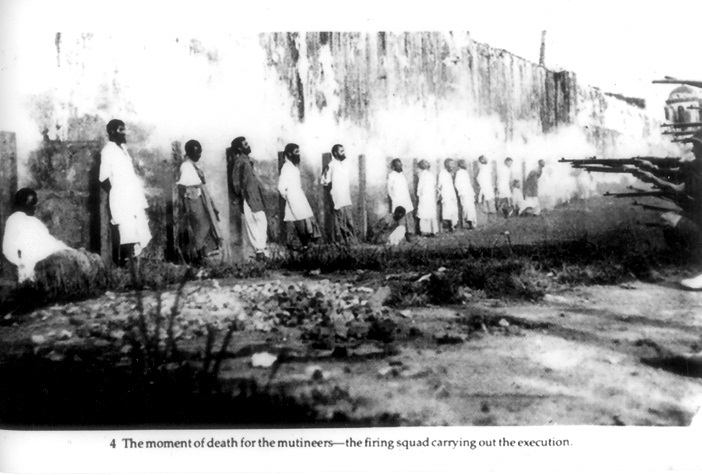 In some cases, these sepoys were executed. 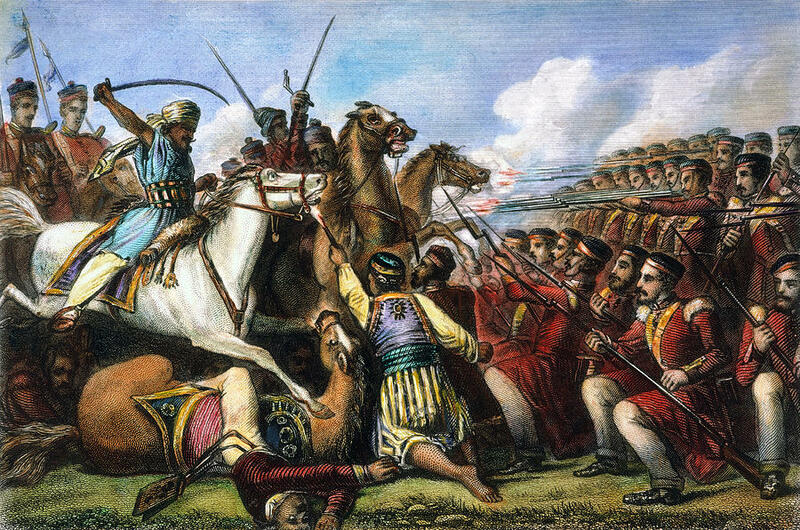 The sepoys revolted in May 1857, beginning the Sepoy Mutiny (1857-1859). The Indians call it a War of Independence. Britain called it a bad idea. 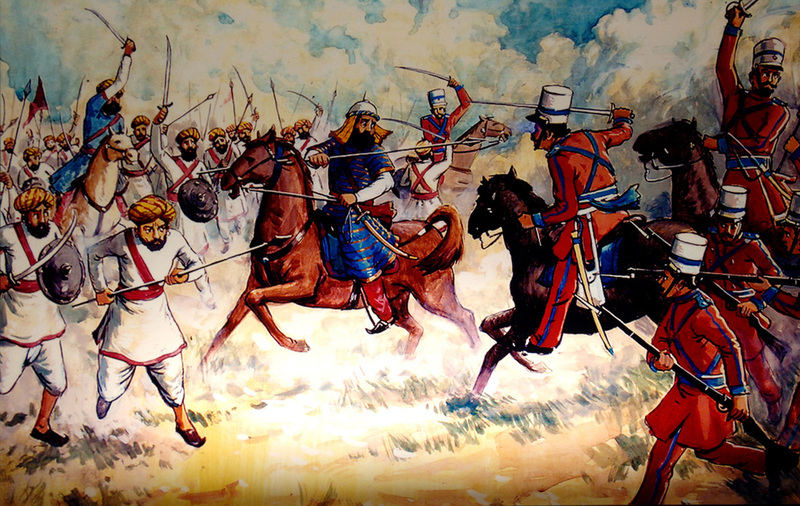 An anti-British revolution soon spread across India. 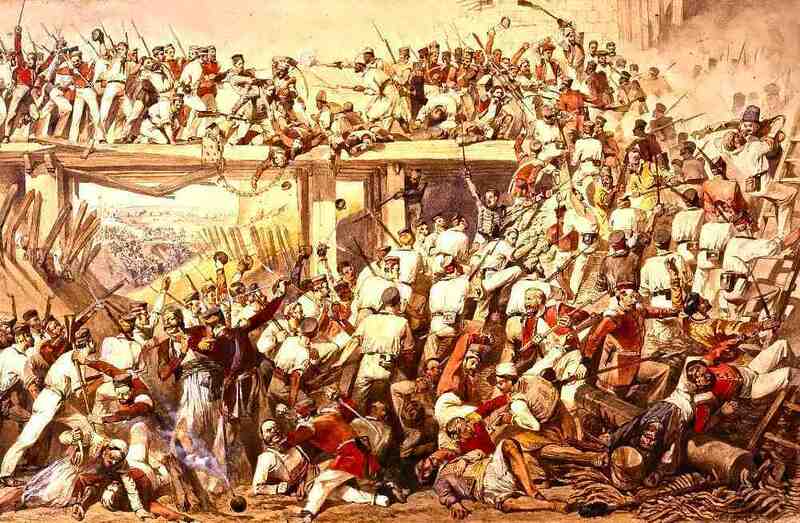 Sadly, religious rivalries between Hindus and Muslims kept them from working together, and the rebellion was crushed by 1859. 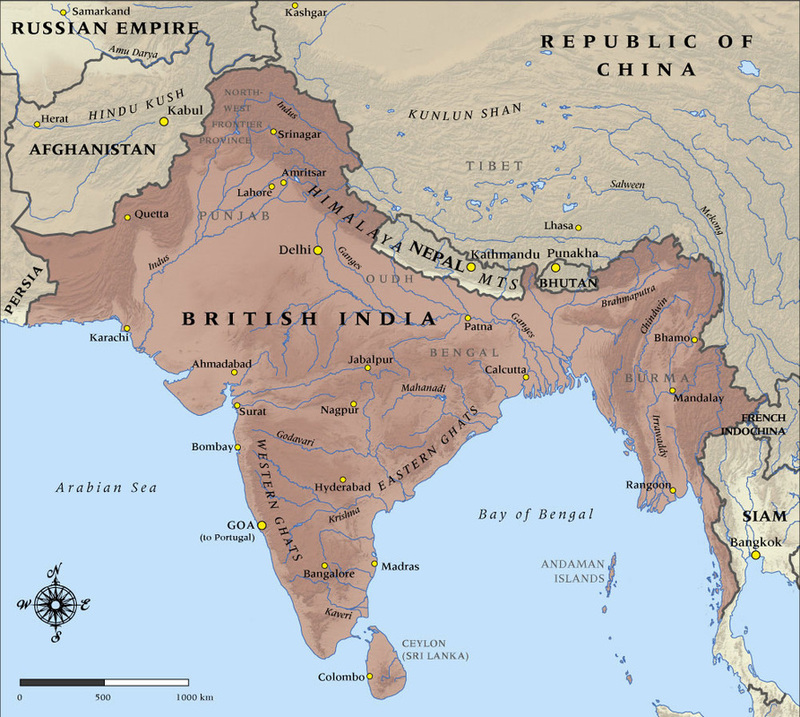 As a result, Britain abolished the East India Company and assumed direct control of India. (Yea, "Mum" wasn't too happy.) 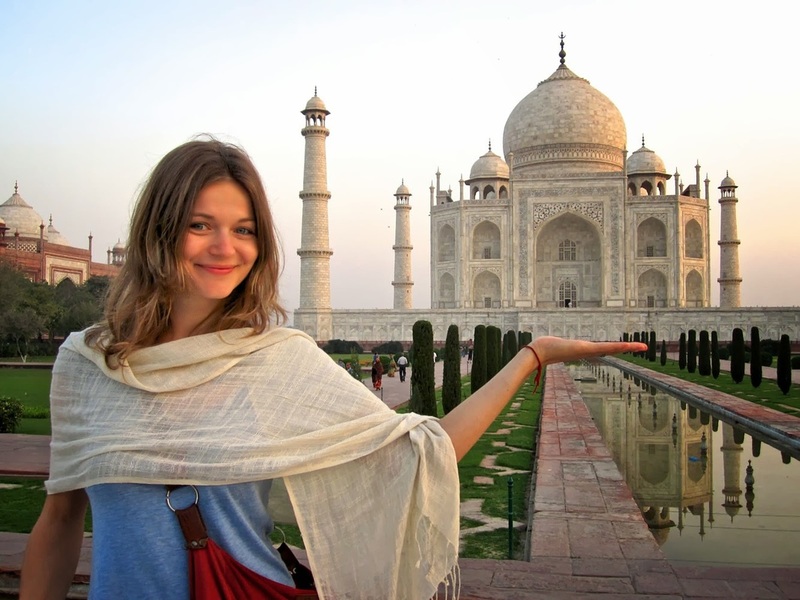 India was now a colony and stayed that way until it gained independence in 1947. 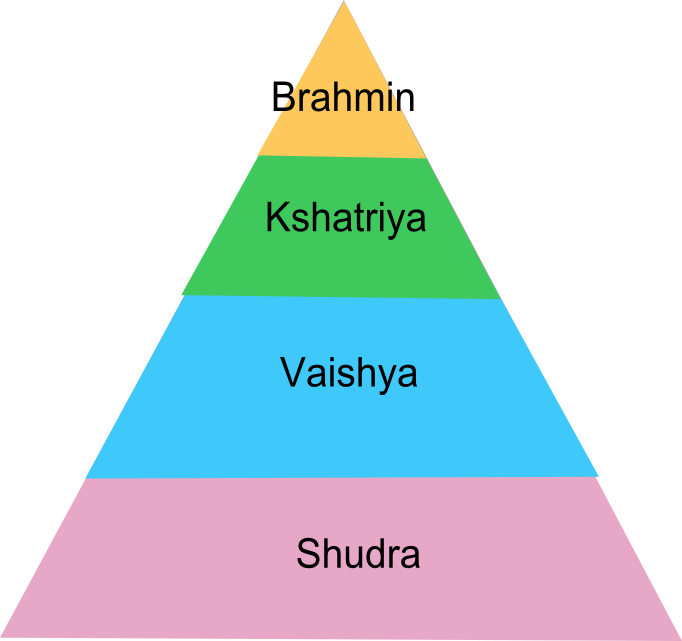 There are four castes: Brahmins (priests), Kshatriyas (warriors and rulers), Vaisyas (traders and merchants), and Sudras (peasants and unskilled workers). 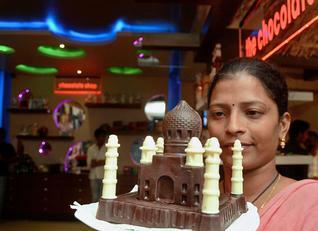 Outside the caste is a fifth group, the Harijan, or "untouchables". 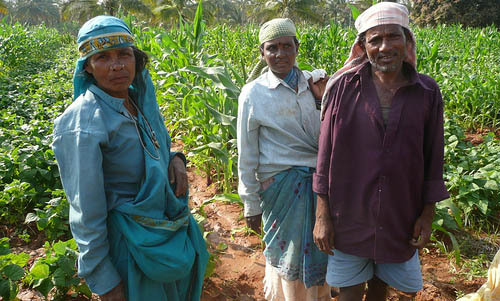 They are legally discriminated against and live a life of poverty. 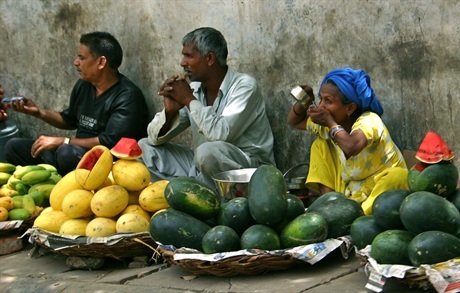 India's caste system is different from the class system seen in Europe and the U.S. In the class system, a person can, through hard work, inheritance, or marriage, move up the "social ladder" from the lower class to even the upper class during his/her lifetime. 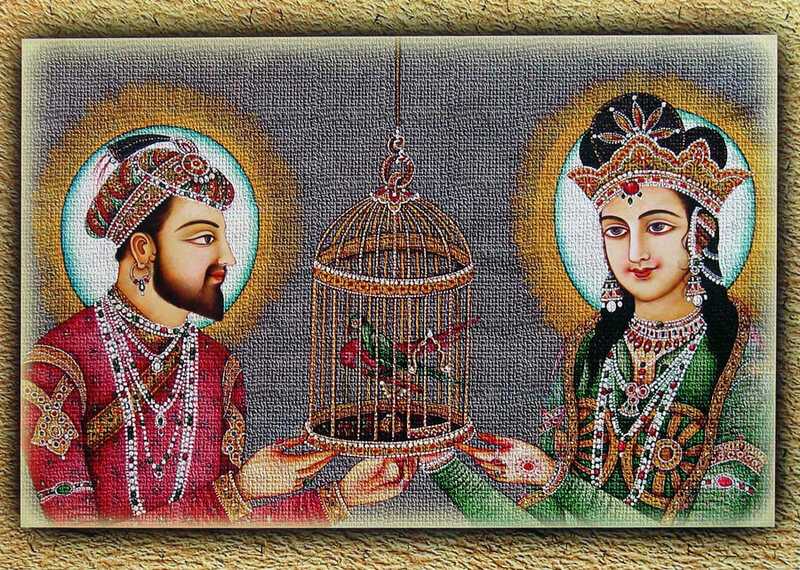 In a class system, you aren't forbidden from marrying outside your socio-economic status. 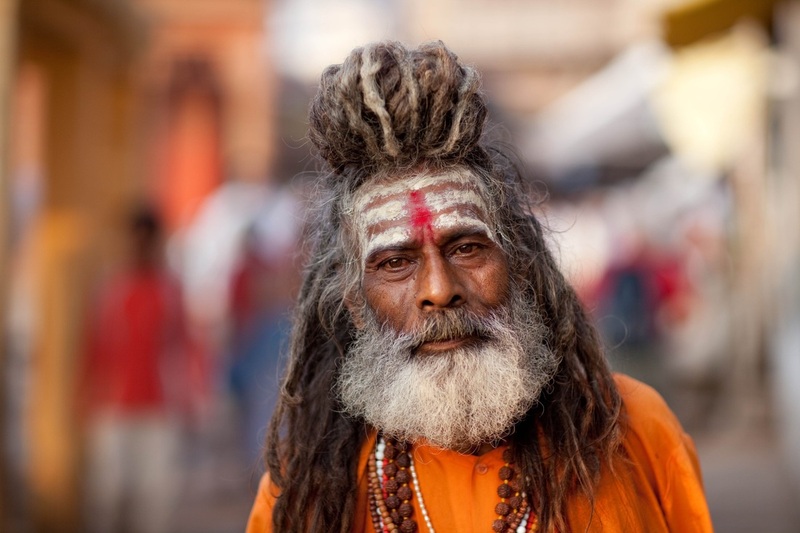 While the caste system may seem unfair to Americans today, it provided a means for different kinds of people to live together (although without having to ever actually interact) and avoided the widespread slavery prominent in many other ancient cultures. 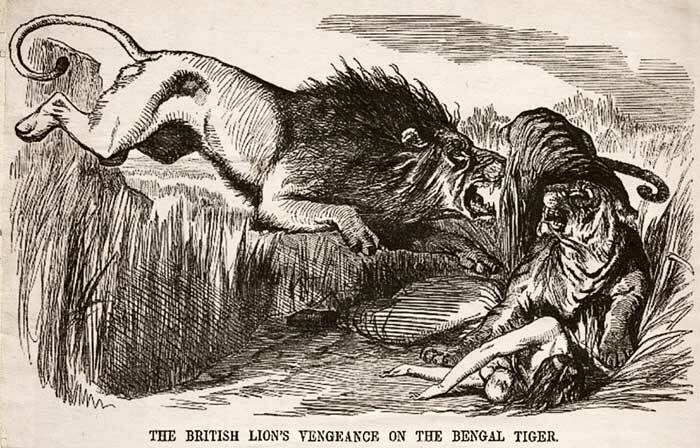 Hindus and Muslims in India refuse to use new British bullets and revolt; Britain crushes rebellion and takes complete control of India.